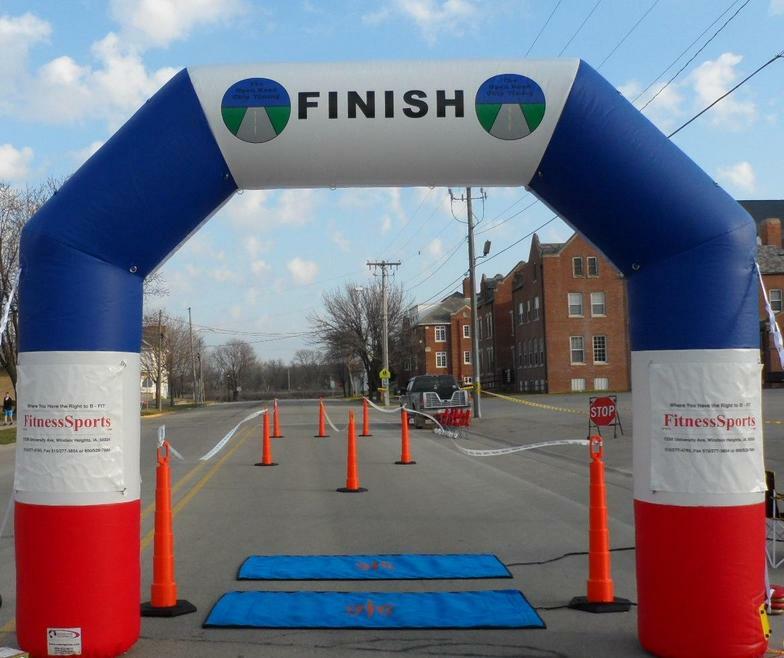 $600.00 for six hundred participants or less, and $1.00 extra per runner over 600. ​*$300 deposit required 60 days prior to the race, and the remaining balance will be required 15 days after the race. All races outside a 50 mile radius of Des Moines, Iowa will be charged at the current mileage rate. At The Open Road Chip Timing, we take care to provide our customers with high quality services personalized for each race's unique race day needs. Race numbers are available in packs of 100. Race pins are available by the box.